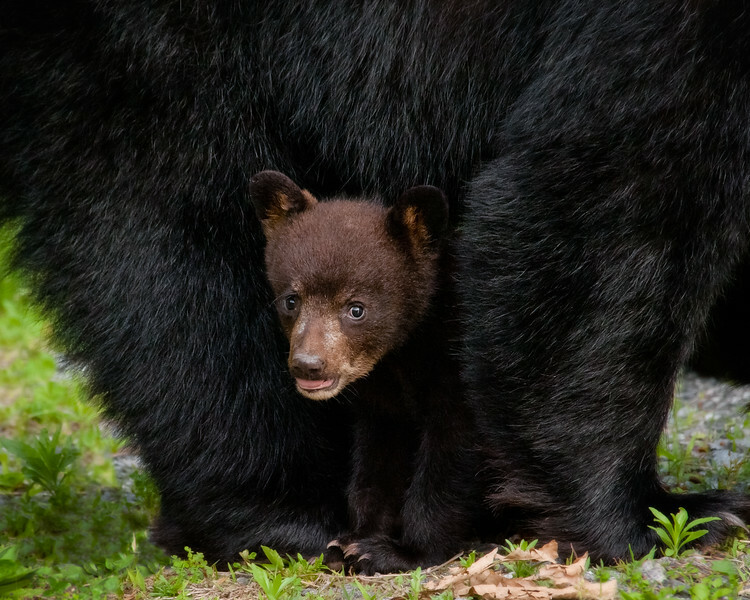 This cub was one of four cubs in the Western North Carolina Mountains. The other three cubs were out running up a tree but this little fellow stayed under Mom. Thanks Momma Bear for letting me take pictures of your babies.